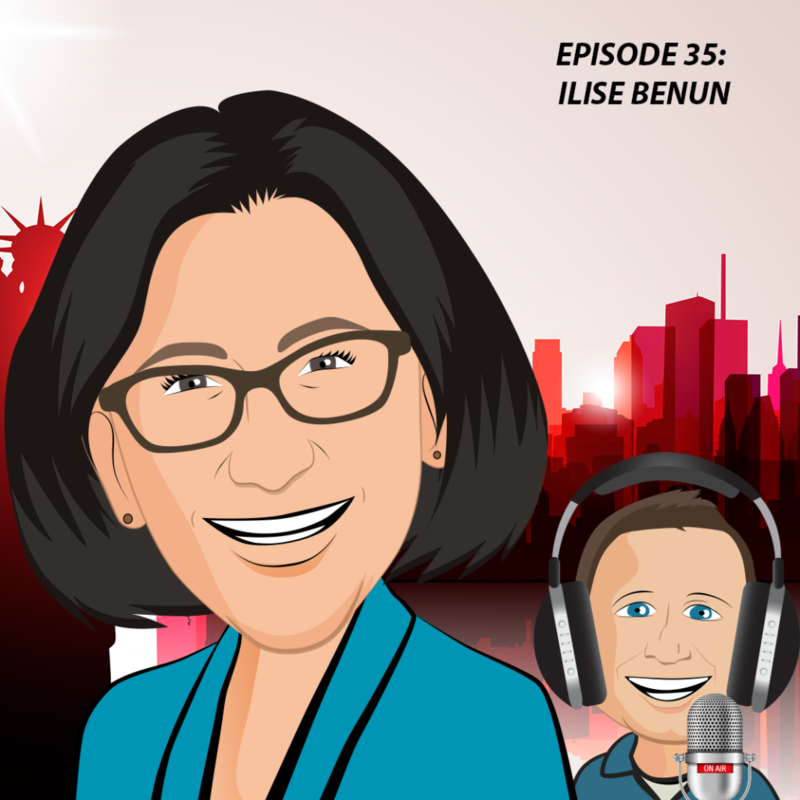 Today for our 35th episode, we will talk with Ilise Benun, Mentor to creative professionals and founder of Marketing Mentor. Ilise has been working for over 25 years to help creative professionals run better businesses and get more fulfillment in their work. While her focus is on her clients, Ilise’s story is pretty remarkable as well. I can’t say enough good things about my conversation with Ilise, but I will give you the setting. It was 10 PM in my local time. I was in Western Australia, 3 hours south of Perth. A few minutes before our call I was lamenting how hard it will be to keep this podcast energy going with the time difference. I was literally at the exact half way around the world mark from Ilise in the United States. She was just getting up, and I was just winding down a long day. And then Ilise started into her story and I was sitting on the edge of my seat listening to her journey and how she found her niche. I mean, this is a person who started helping creatives find their voice before there was the Internet. You name a trend over the last 30 years, and Ilise was part of it (maybe even set it). She mastered the art of growing an audience and becoming in-demand on her own, and then taught it to thousands of people through her company Marketing Mentor. She has reached many more through her 7 books, her podcast, and all kinds of other ventures over a decorated career that is still thriving. She inspired me to understand what a career may look like after 3 decades of helping people find their niche.